Martin Oja Malimu is from Kerepi, South Sudan, Maadi tribe. 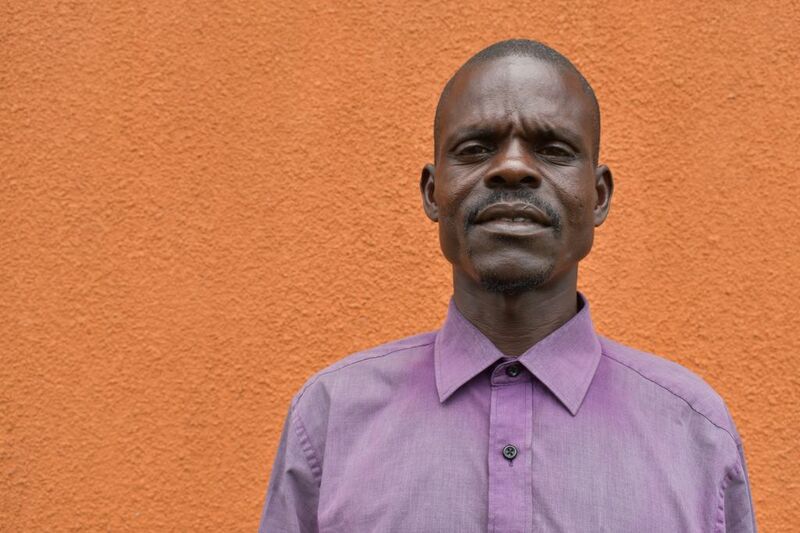 He now lives in Maaji Uganda and has been living there since 2016. He previously worked as a businessman seller factory products but works now a farmer. He can speak 4 languages, Arabic, Maadi, Swahili and English. His other skills include adobe bricklaying which he could teach and cooking good food. He is excited to learn about the fuel efficient stove on the course and would like to learn about building and further his business skills. In his spare time he enjoys football and reading the newspaper.